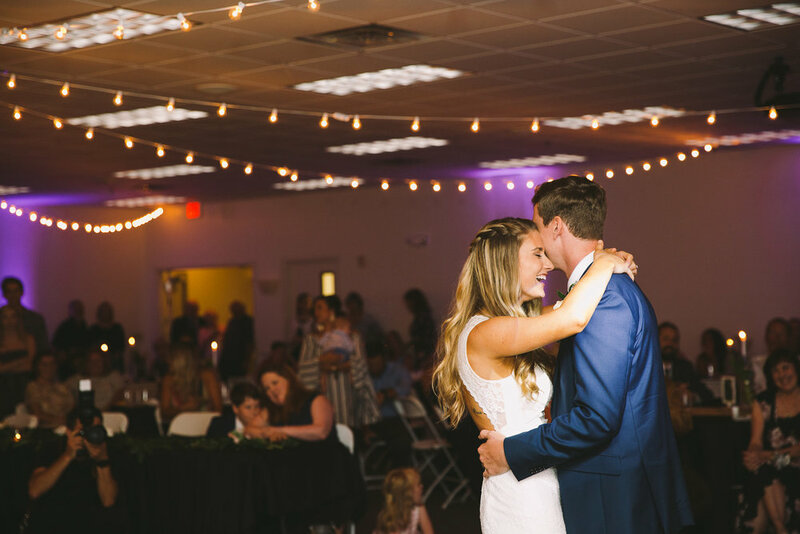 Cynthia and Ben | Jacksonville, FL Wedding — Jesse and Lex Wedding Co.
Hey pals! You may recognize Cynthia and Ben from their engagement photos on our blog! 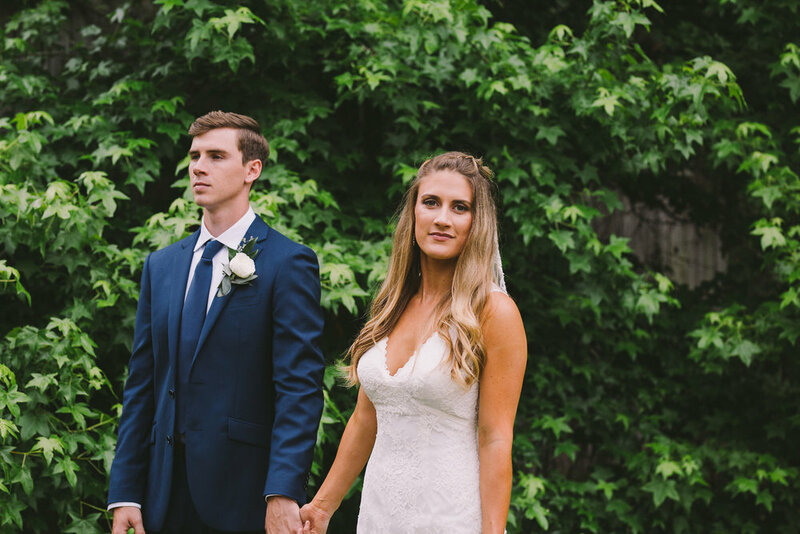 These cuties tied the knot in May and we had so much fun with them all day long. 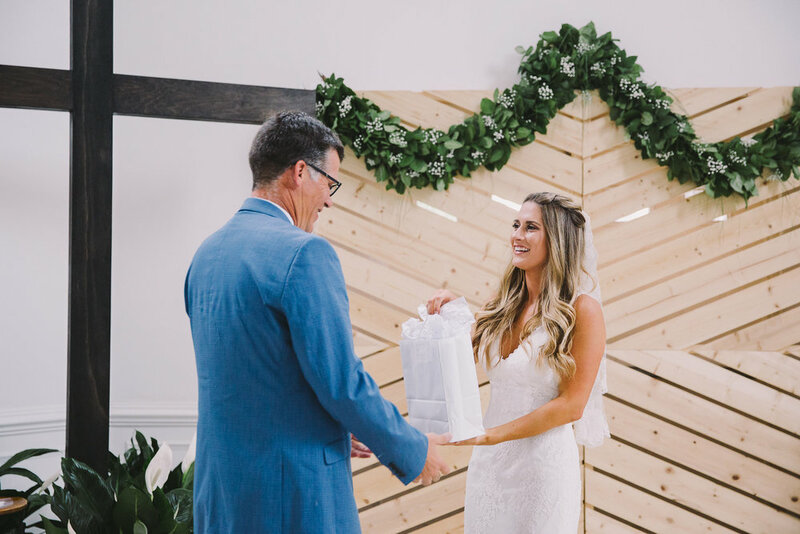 Ben wrote a song for Cynthia and sang it to her during the first look (cue the tears,) Cynthia’s dad officiated the ceremony so eloquently and emotionally, and after the wedding the couple went on their honeymoon to Haiti, where they spent time volunteering. Such good hearted folks!